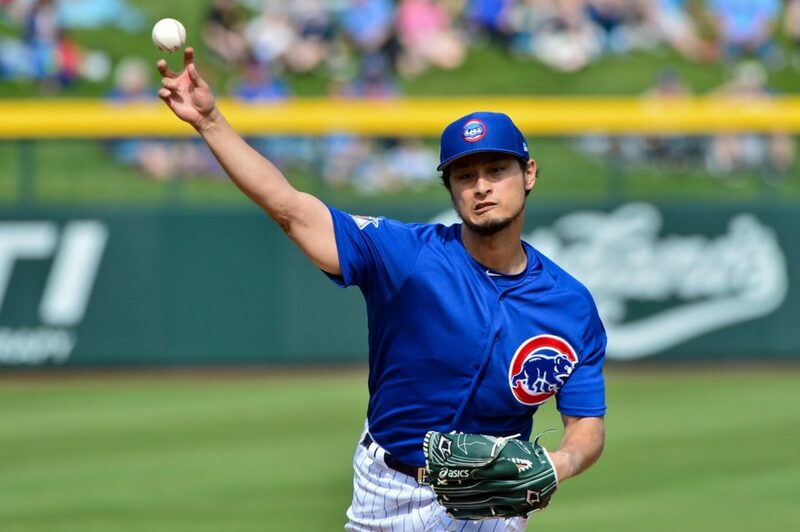 MESA, Ariz. – Yu Darvish is in the best spirit of his life. No, this is not just a spring training its second spring with the Cubs. At least Darvish is satisfied with the reporters who run the Cubs. He smiled broadly as he spoke English, and during his conversation with reporters on Tuesday, he made numerous jokes before he went to the Japanese media. Why did he give up his interpreter this season? Interpreter is expensive for the organization, "said Darvish. When everyone laughed at his joke, a reporter wondered aloud where the organization was putting that extra money in. Darvish had no answer for that Money does not equal the annual cost of Bryce Harper's beard softener.